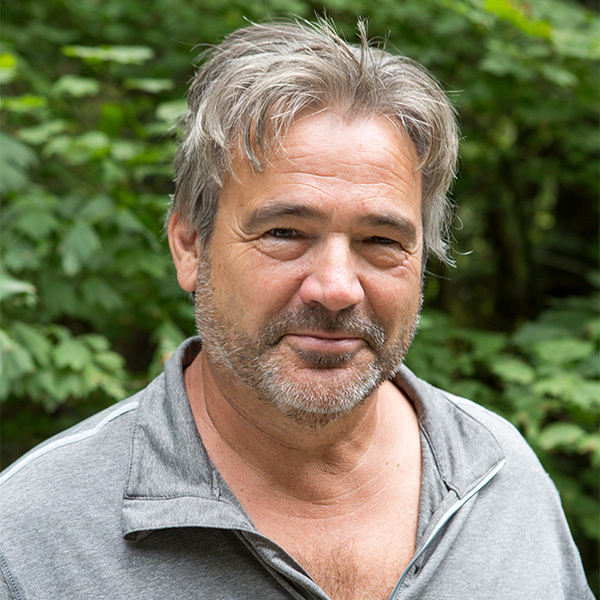 A lifelong resident of the Hood Canal region, Rick has been with LLTK since 1993. Before that he was a hatchery manager for the Washington Department of Fish and Wildlife for more than 15 years. In 2008, Rick was one of five finalists for the Wild Salmon Center’s “Salmon Hall of Fame” award.